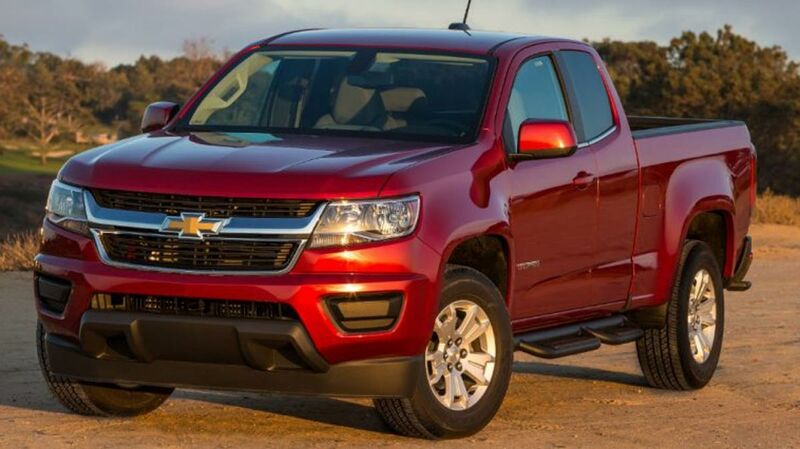 The Chevy Colorado offers a study yet comfortable and stylish compact truck. Check out the Chevy Colorado at any Earnhardt Auto Centers dealership, especially Earnhardt Chevrolet in Chandler. 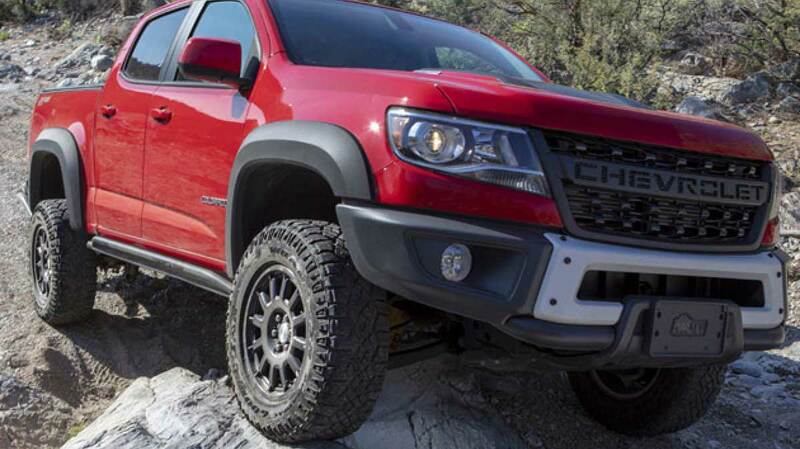 Car and Driver calls the Chevy Colorado the “Swiss Army Truck” — it can do everything from off-roading to towing to driving the school carpool. Take this versatile truck for a test drive! The Colorado can tow a class-leading 7700 pounds with the optional diesel four-cylinder engine, according to Car and Driver. The Colorado has two cab and cargo-bed styles, with several powertrain choices. The US News and World Report Cars review gave the 2019 Chevy Colorado top marks for its lineup of “compelling” engines including a turbo diesel or a gas-powered V6, with a class-leading tow rating and a smooth, comfortable ride. New features in the 2019 models include an upgraded infotainment system and more USB ports, along with an available HD rear-view camera. With this “attractive lineup” of engines and options, the Chevy Colorado can be your fuel-efficient daily drive, your workhorse tow truck or an off-road adventurer, says the review. Inside, you’ll find ample storage space. Add on comfort options like a heated steering wheel and cloth or leather-appointed heated front seats. You can further accessorize the Colorado to your liking with such features as short box pop-up locker side rails, a truck bed divider, or a long box truck bed storage system for extra gear. Add a camping tent accessory, and suddenly your Colorado becomes your off-road place to sleep. A review in Edmunds says the Colorado is “ideal for buyers who want car-like amenities such as keyless entry and an 8-inch infotainment screen at a reasonable price.” The Colorado offers “a long list of options and features” to customize your truck to your needs. When you’re ready to try a Chevy Colorado, visit Earnhardt Chevrolet in Chandler or any Earnhardt Auto Centers dealership to learn more about this versatile vehicle!